Continue the unfinished fight from WWII. Join the story of Erwin Freud and defeat the alien bad boys again. Ultimately, make sure you eat Burgers this time. 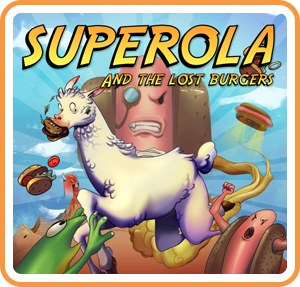 Where can I buy Superola and the Lost Burgers physical/digital?